Enjoying the good vibes outdoors and on the water is easy with Fusion’s waterproof StereoActive sound system. Plus its hardy little companion – the ActiveSafe – helps keep your phone and small valuables safe and secure while you’re out having fun. Sure, you can spend time huddled around a fire drinking soup with your buddies this winter, if you want to. But I reckon getting outdoors and having a blast with a more, let’s say, gregarious crowd, sounds like much more fun. Speaking of which, Fusion’s StereoActive – a Bluetooth audio streaming, smartphone and Garmin fitness watch controllable, waterproof speaker with AM/FM radio – was made to get the party started. And, while you’re at it, the accompanying ActiveSafe (available as an optional extra or stand-alone unit) helps keep your smartphone, standard car key and cash safe from the elements and prying hands. Acoustically optimised to push 40 Watts of crystal-clear sound out of its directional speaker system. 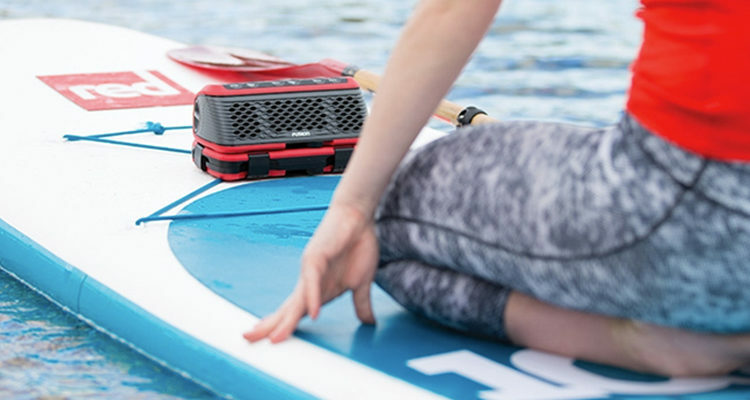 The StereoActive comes with an IPX-7 waterproof rating (meaning it’s immune to heavy splashing and rain, and can even be fully immersed for short periods); making it an ideal portable sound solution for any water-related activity you can think of. Oh, and it floats. So it goes without saying that it also makes a great fishing companion, and does wonders to lift the mood around the pool or in the jacuzzi, too. Everything about the StereoActive oozes quality; even unboxing it for the first time turns into an experience – yes, the high-end packaging it comes in is that good. Weighing 1.3 kg, it feels solid in the hand, and it’s rich sound with surprise you. Plus, thanks to Fusion’s innovative Puck mounting system, you can securely attach it to virtually anything that floats – from humble paddleboards, right up to kayaks, dinghies and even fancy wakeboarding powerboats decked out in all their chrome trim. Bluetooth audio streaming enables you to stream any popular music service from a compatible A2DP Bluetooth-enabled device. The AM/FM radio tuner features two dedicated preset keys, allowing you to conveniently access your favourite stations for music or live sports updates. When not on the water you can also enjoy playback of MP3 media using low profile USB flash drives. A waterproof cavity provides secure housing for the USB port when not in use. 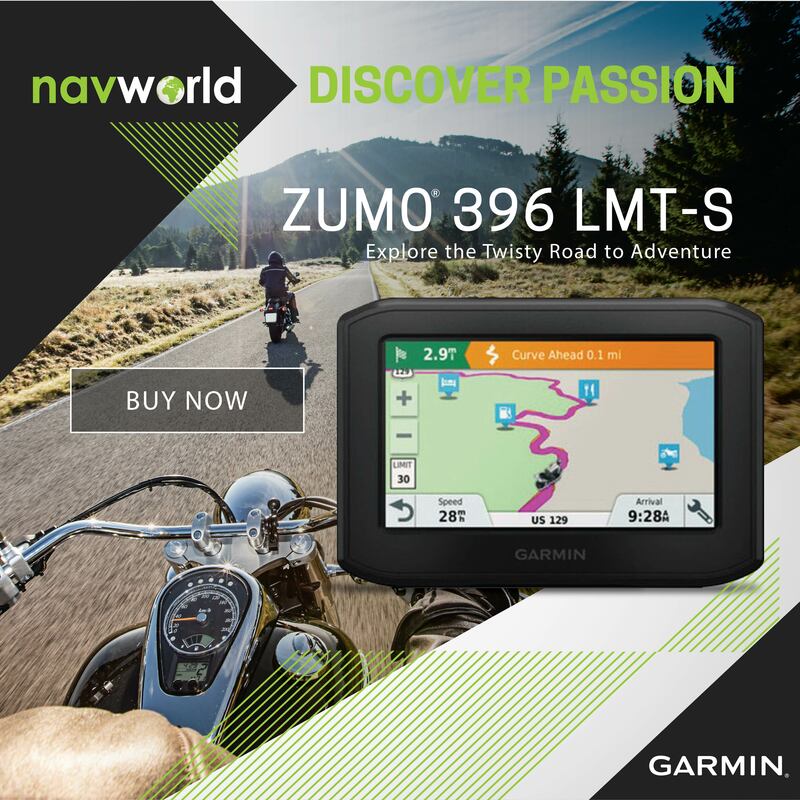 Can be controlled via Garmin smartwatches using ANT+ connectivity. 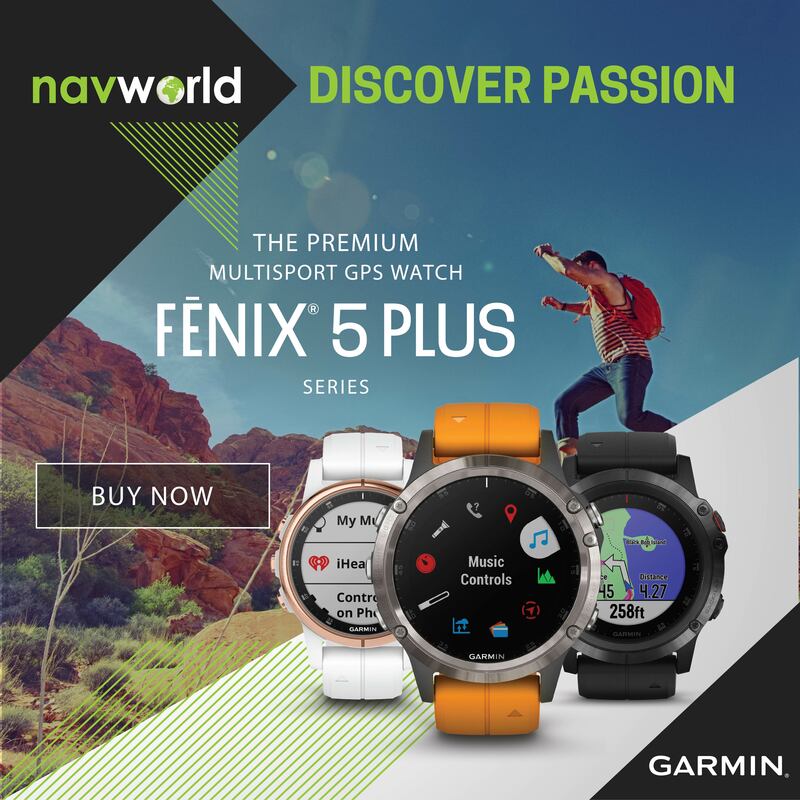 Compatible watches include the VivoActive, VivoActive HR, Quantix 3, Fenix 3, Fenix 3 HR and Fenix 5. 12 unique voice prompts provide audio feedback, keeping you informed and in control of your entertainment experience. Capable of being submerged down to 1 meter for up to 30 minutes, it also floats. Dual internal rechargeable lithium ion batteries provide up to 20 hours of playtime per charge. Using Fusion’s innovative Puck mounting system is a breeze. Engineered for easy “puck and play” placement, the StereoActive comes with the standard setup that includes an adhesive pad and mounting screws for fixed placement. Once fixed in position, mounting the StereoActive to the base is simple: All you need do is slide the locking lever to the left to open, place it on the Puck and then slide to the right to close, securing your entertainment in place. When doing so, you can orientate your sound system to face any direction. And, once done, you simply unlock the lever, take your entertainment and go. In short, it’s a simple, innovative and highly effective system that works. Those not wanting a permanent mounting solution have options available to them, too. Fusion has partnered with both RAM-Mount and RailBlaza to create specialised mounting solutions that work with these industry-leading mount provider’s products – ensuring that you can fix your StereoActive anywhere. There’s also an adjustable strap mount (for non-permanent applications), as well as a flexible mount for kayaks. Managing the StereoActive remotely can be accomplished in a number of ways. First up, you can take control of your entertainment via Fusion’s free Fusion-Link app (available for Android and iOS devices via Garmin Connect, Google’s Play and Apple App stores). App functionality includes the ability to set tuner regions, scan stations, set presets, adjust volume and select your favourite music track. Twelve unique voice prompts (available in 6 languages) provide audio feedback, keeping you informed and in control of your entertainment experience. 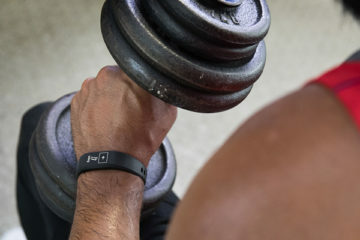 Then there’s the cool fact that you can control things via your wrist when using one of Garmin’s compatible smartwatches – allowing you to not only track your pulse and paddle stroke, but also skip to your favourite track and crank up the volume as you work on setting a new personal best. 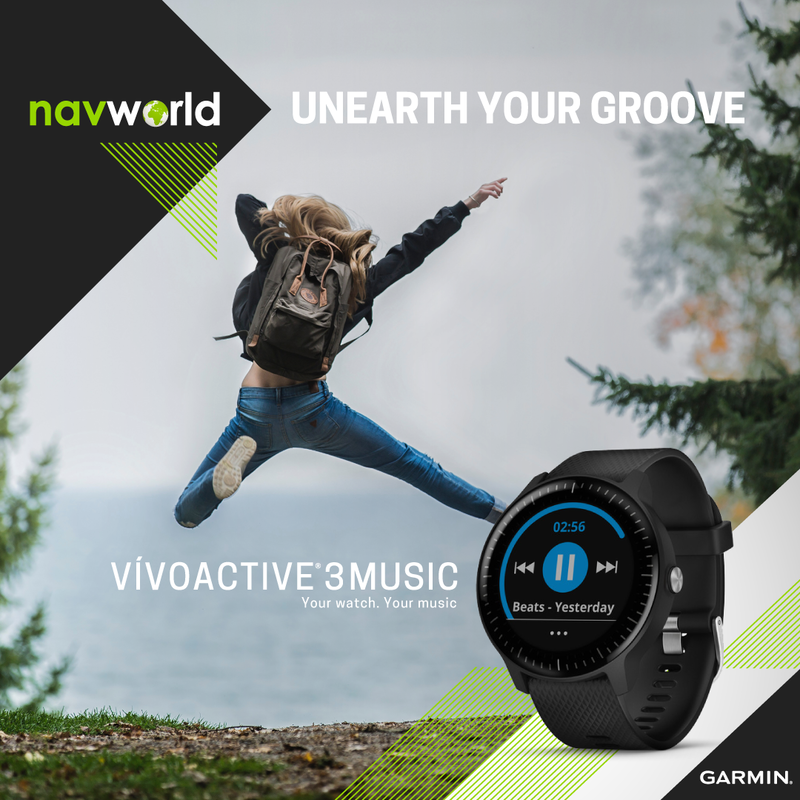 Compatible fitness watches include VivoActive, VivoActive HR, Quantix 3, Fenix 3, Fenix 3 HR and Fenix 5. 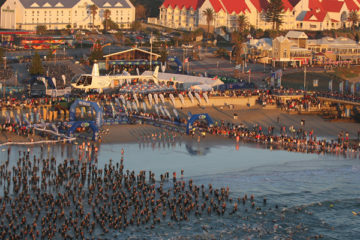 There are 3 types of Ironman athletes, which one are you?